Ideally located near the entrance to the Gippsland Lakes, our Boutique En-Suite Caravan Park is just 600 meters from the Footbridge and the spectacular Ninety Mile Beach. 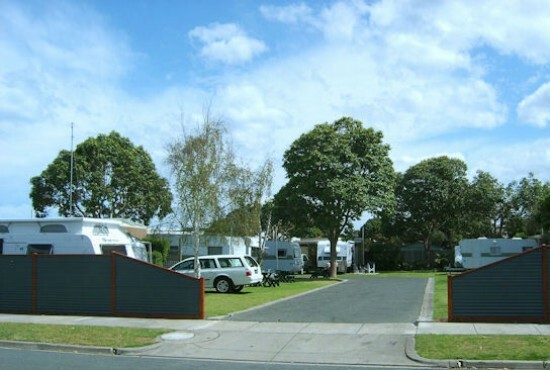 Nestled in a quiet street off Roadnight Street, 2 blocks from the Esplanade of Lakes Entrance, where you can shop to your hearts content, then return to the peace & quiet of Lakes Haven Caravan Park. The convenience of your own outdoor furniture and private En Suite on every site makes this the perfect Holiday destination.